N.B. 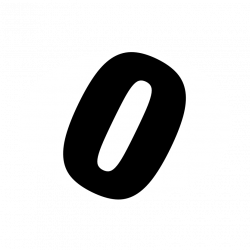 This page is here as an archive and it is not current. 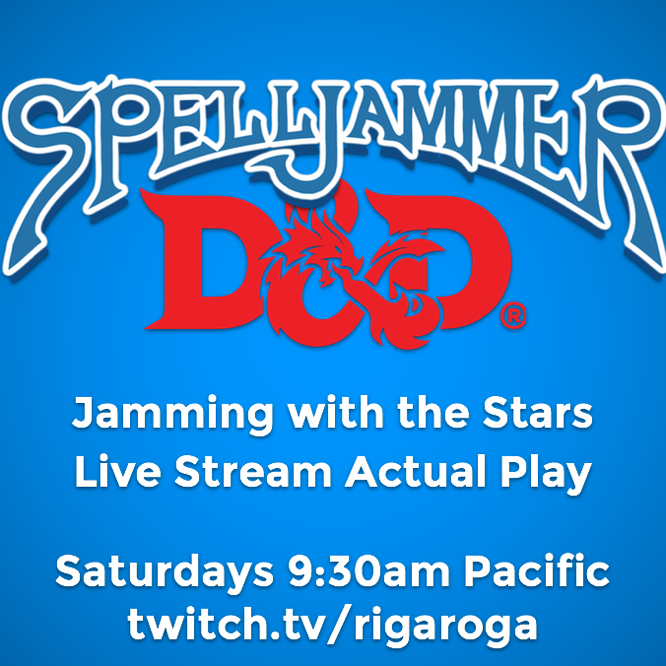 Jamming with the Stars is an epic level D&D 5e and Spelljammer campaign themed with Demon/Devil hunting and high sci-fantasy. Players are currently at 14th level, and are intended to continue adventuring through 20th and beyond.